For many people today, staying out of debt isn’t all that easy to do. After all, the price of many consumables is going up from gasoline to groceries to personal hygiene products. Add to that the soaring cost of medical insurance, physician fees, dental work, tuition, homeowner’s insurance, and so much more, and it is relatively easy to fall into debt, whether or not you have a credit card. What solutions do consumers have for paying off their debts? Of course, they can get payday loans to tide them over until they receive their paychecks, but what about the long range aspect of debt. 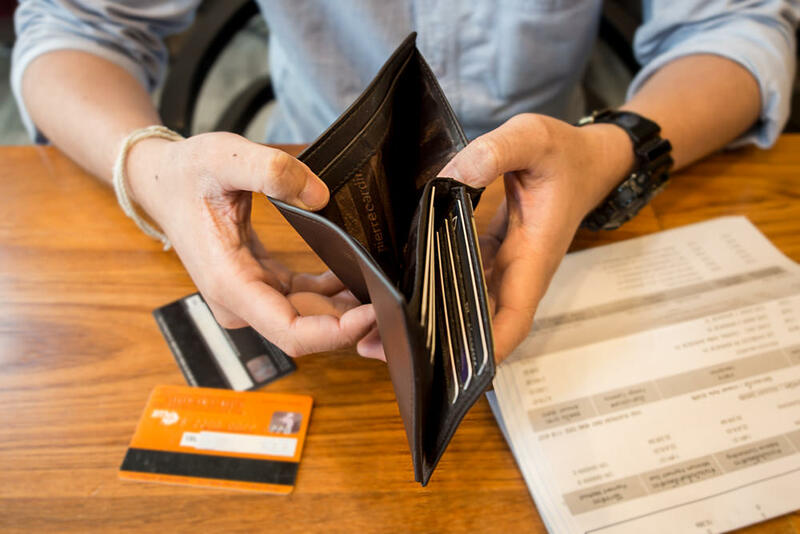 How can consumers manage their finances responsibly and stay out of debt, assuming, of course, they are employed and haven’t already fallen into default on their loans? As a consumer, you need to set a specific limit to the amount of money you can spend each week on unnecessary items. While every item that you consider buying might seem necessary at the moment, it is important for you to distinguish between necessary (need to sustain life) and unnecessary (recreational) goods. Even if you do not keep track of all purchases, setting a limit should make you consider each purchase more carefully. Not only will you need to think about whether or not you actually want the item, but you will also need to consider whether or not the purchase is going to put you over your weekly limit. 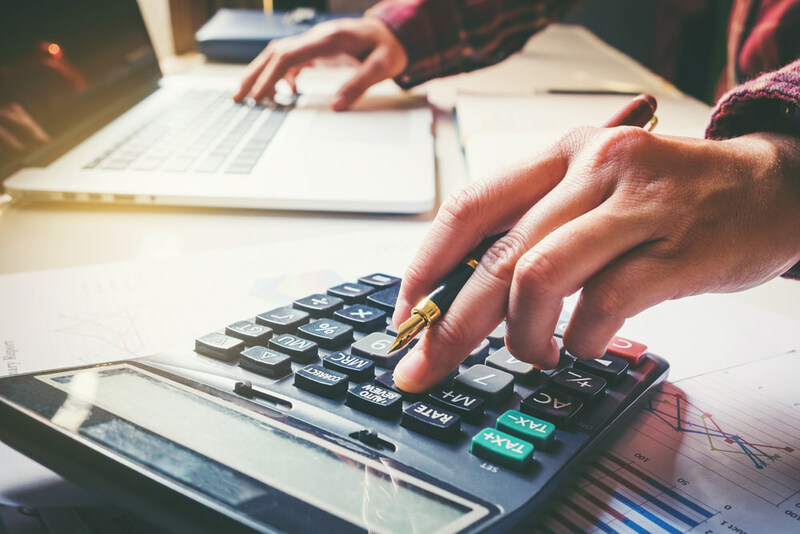 The spending limit should be set at no more than the discretionary funds you have left after paying necessary bills for existing loans, credit card debt, insurance, utilities, and household expenses. Paying bills when they are due, or even before they become due, avoids the unnecessary expense of late fees and additional interest charges. Late fees can add as much as $25 to $35 dollars to your bills, increasing your existing debts while further limiting the amount of discretionary cash you have to spend each week. 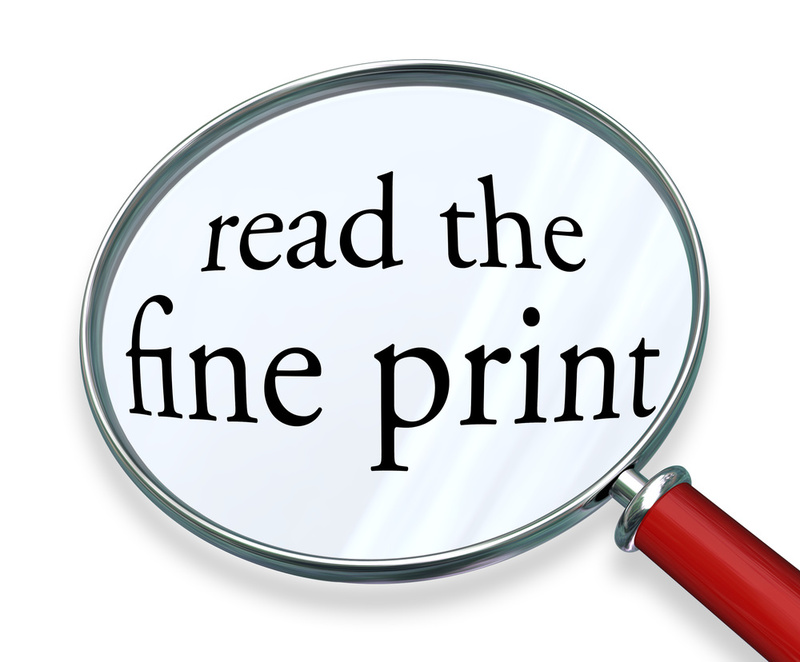 Quite often, the fine print attached to gift cards, debit cards, and revolving accounts contains important information relating to fees and the manner in which payments are credited to your account. Many gift and debit cards feature monthly service fees that deduct money from the account each month. It’s important to realize this and check your cards before they have a zero balance. Many retailers are offering zero percent interest and six months to pay if consumers use their store credit cards. What happens if you make several purchases over the course of the six months? 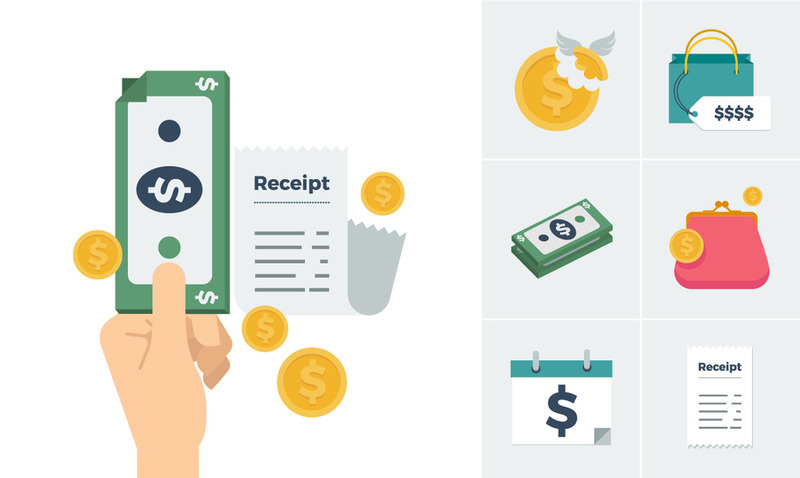 Does your payment go toward the initial purchase so that you can avoid the interest charges or does the company spread the payment out against all of your items? It’s important to find this out so that you can avoid the interest charges at the end of the six months. Paying the minimum amount due only keeps you in debt longer. Pay down your debt as quickly as you can in order to avoid the added cost of interest charges. Take a good look at what the interest charges on your credit card are and add that amount to the minimum payment due when you pay the bill. Before you know it, your credit card bills are going to become smaller and smaller. 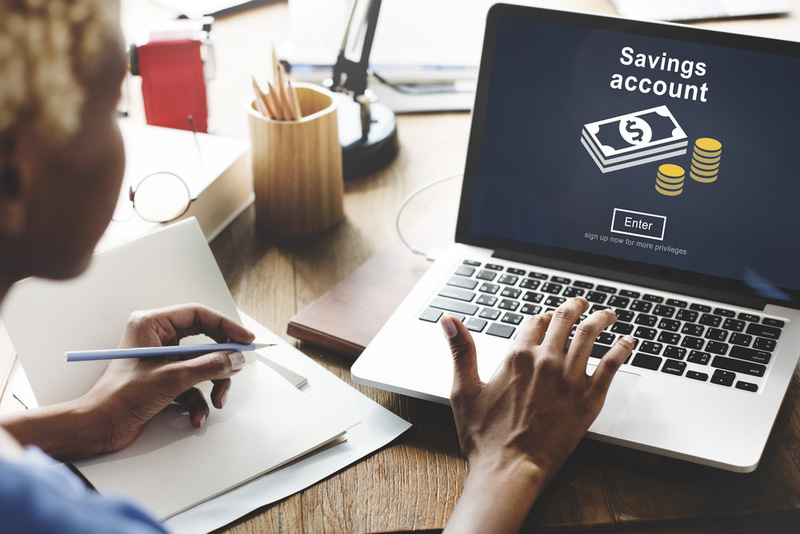 One of the best ways to stay out of debt, besides not using credit cards or taking out any loans, is to start a savings account that you can use for large purchases. You only need a few dollars to get this type of account going. Take the extra money you have left each week from your discretionary money (the money that is leftover after you pay off your monthly bills) and place it into a special bank account. If you get an interest-bearing account, your savings will grow more quickly.